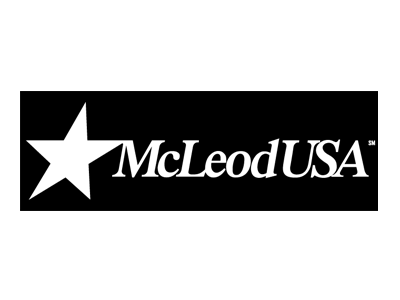 As a result of this investment in Tracker, a market leading time reporting solution, McLeod is reaping a variety of benefits. In the short term, they do not have to hire more individuals to manage payroll processes and have alleviated their payroll bottleneck. Further, through automating their time reporting and payroll processes, they are not only saving time, but also securing their processes by sharing key project data across the enterprise. In the long term, this system will not only help McLeod to reduce the number of payroll clerks required, but will save approximately $140,000 in salaries in the first year alone, with the potential for another $100,000 that was lost previously simply due to time spent processing paper time sheets.